It’s one thing to conveniently categorise 10 Years as a post-grunge, Tool-influenced alternative metal quintet, but a more honest tag for this band would be underrated. 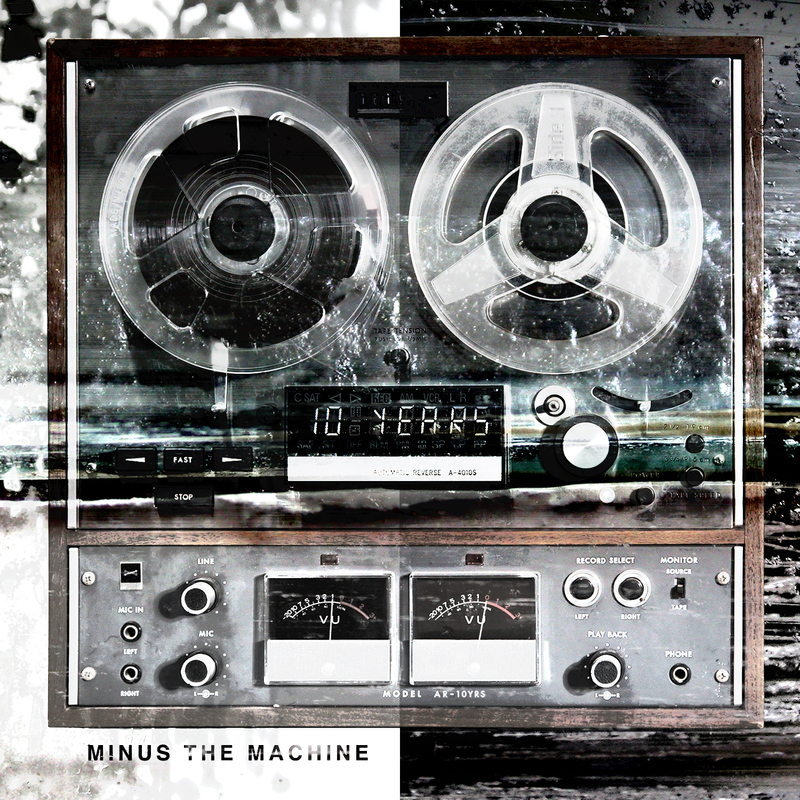 On ‘Minus The Machine’, their latest album, the band shifts gears constantly and in the most artful manner through 12 songs. The opening title track is meant to showcase the typical 10 Years sound, probably to introduce new listeners to the band’s heavy guitar riffs matched to vocalist Jesse Hasek’s indispensible cynicism. He sings in a manner you can’t seem to make yourself disagree with the words. The highlight is his fierce order to “Kill the lights forever.” Raging at the universe has seemed less catchy in the past. After songs such as ‘Forever Fields (Sowing Season)’ and ‘Tightrope’ pass – which are minimalistic to the extent that you might just think they’re filler songs – the band unleashes ‘Knives’, which is also their latest single with a music video. This one’s aggressive and abrasive. In short, it’s straight up metal and as heavy as things get on ‘Minus The Machine’. ‘Dancing With The Dead’ is more of a vocal treat, set to some common place 10 Years beats, almost echoing A Perfect Circle, save for the almost hushed screamed vocals conveying a latent layer of rage. But right after that is ‘Sleeper’ and ‘Soma’, which are surprisingly perfect examples of how the band are adapting their sound to something similar to what metal fans are currently listening to. The riffs are a thick bass-and-guitar mix, in no way made simple. By the time you are eased into the last track ‘…And All the Other Colors’, you definitely know which songs you want to hear again, and which ones you’d rather skip. 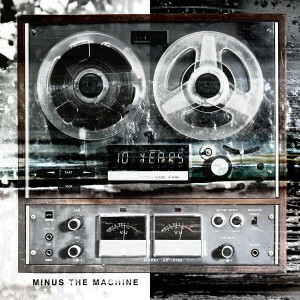 ‘Minus the Machine’ is exactly that kind of album. Fortunately, 10 Years make the album closer count, which probably means you’ll add it to the former list of songs. A beautifully constructed song full of sitar-like guitars, a voice sample, and Hasek’s refrain of “Don’t shoot the messenger” makes realise that 10 Years are doing what they like, despite being compared to a host of other bands, and more importantly, despite being underrated.